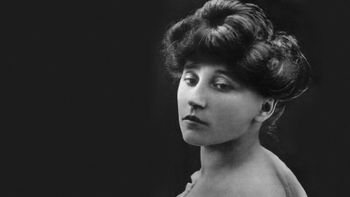 We showcase Colette's extraordinary circle of real personalities, from emerging literary talents to sexual trailblazers. 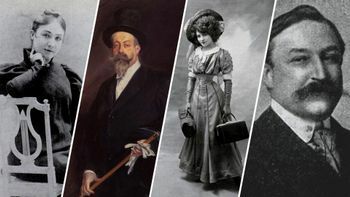 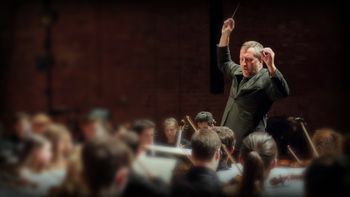 We highlight the important dates in Colette's life and where they connect to the modern history. 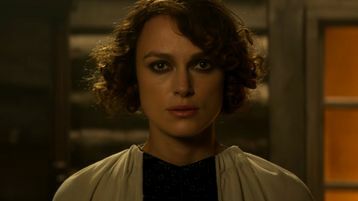 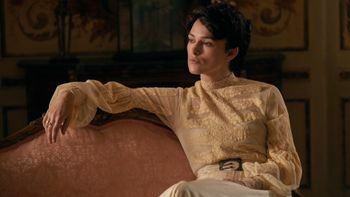 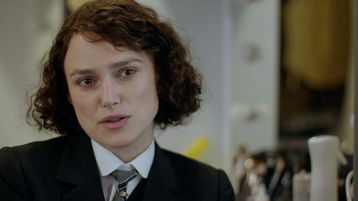 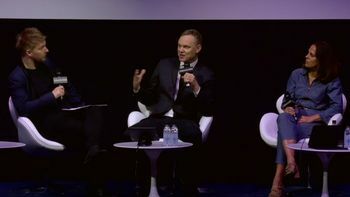 "A witty, spirited portrait of the great French writer"
"Colette plays like a true epic with Knightley acing every single stage of it"
"Oscar, take notice: Keira Knightley is not playing around." 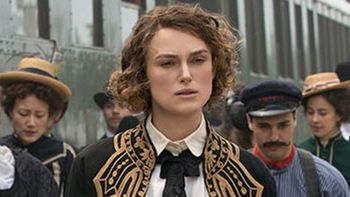 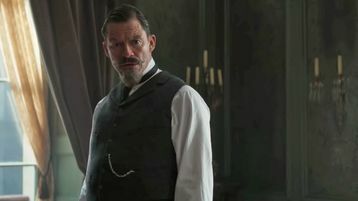 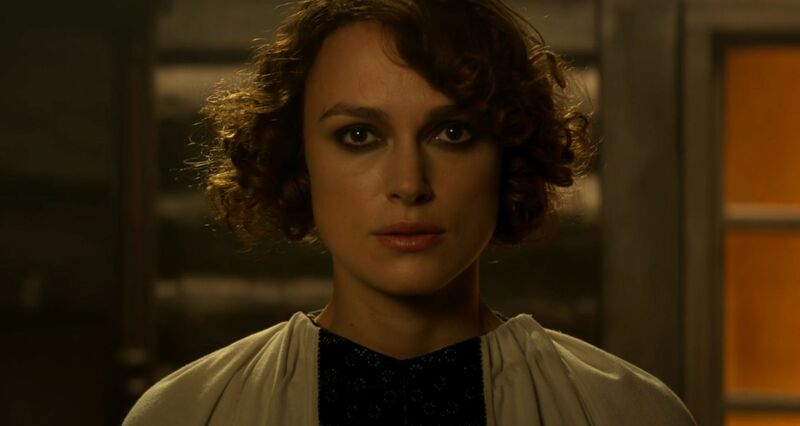 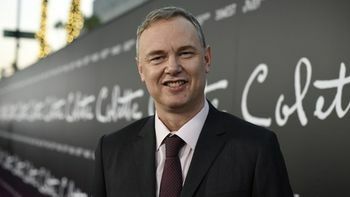 Keep up with the latest trailers and announcements for Colette starring Keira Knightley.